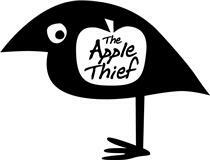 In February this year I introduced you all to The Apple Thief's Pink Lady Cider - A delightful drop and one of my favourite apple ciders. 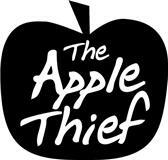 At the time, Charlie Ostaszewski from The Apple Thief discussed the development of Granny Smith and Red Delicious varieties. Until recently, I had no idea the Granny Smith variety had entered the market until I stumbled across it at a restaurant. This light straw coloured cider has a lovely sweetness that is balanced by tart Granny Smith flavours. With a medium carbonation and acidity it finishes somewhat dry. 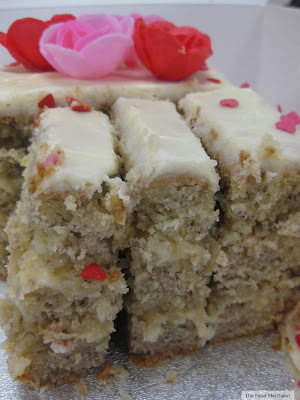 It will pair well with fresh summer flavours, salads, grilled meats and is perfect on its own too. It is very refreshing and has great zing, characteristic of the Granny Smith variety. 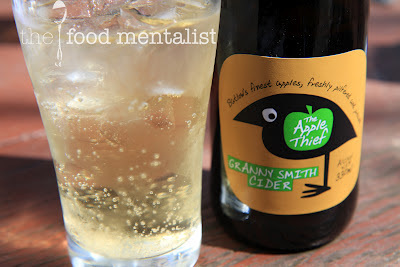 The Food Mentalist purchased The Apple Thief Granny Smith Cider @ The Apple Bar in Bilpin. Now I eagerly the Red Delicious variety. Are you enjoying the long weekend? or do you have to head back to work tomorrow? 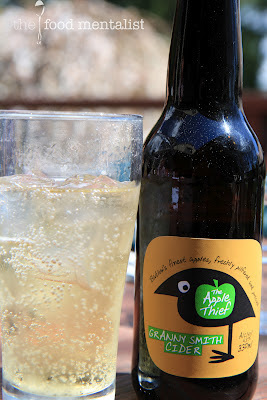 I love their pink lady cider... so this is really exciting! Will have to seek some out for the weekend!